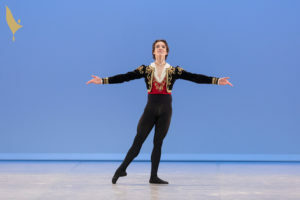 The “Fondation en faveur de l’Art Chorégraphique” and the “Fondation de la Saison Culturelle de Montreux” unite to organize the 48th edition of the Prix de Lausanne – from February 2nd to 9th, 2020 – that will be held at the Montreux Stravinski Auditorium. This decision is the result of discussions initiated between the two foundations and the cities of Lausanne and Montreux taking into account the “Palais de Beaulieu”’s renovation over 2019 that will make the Prix de Lausanne 2020 impossible to be held in the theatre. The selection process, the Rules and Regulations, the quality of the hospitality and the competition procedure of the international ballet competition during the week will not change in any way. The Prix de Lausanne will return to the “Palais de Beaulieu” for the 2021 edition. The organizers and all the interested parties in this event look forward to this new collaboration! Grégoire Junod, Lausanne’s Mayor: I am grateful to the City of Montreux for this collaboration and their warm welcome for this « Lausanne stamped » project. I am happy that the international influence of the competition will take place in the Riviera region for the 48th edition. Laurent Wehrli, Montreux’s Mayor and National Councillor: The city of Montreux is happy to welcome this prestigious competition and to host artists, partners and media from all over the world. We are thankful to the organizers and to the City of Lausanne for their trust. Stéphane Lagonico, Board’s President of the “Fondation en faveur de l’Art Chorégraphique”: As the Prix de Lausanne’s organization keeps on being more and more professional, its development depends on a strong local integration. The support of Lausanne and Montreux for the 2020 edition of the competition in Montreux during the renovation of the “Palais de Beaulieu” underlines the fact that all of the Vaud population values the Prix de Lausanne. We thank both cities for their collaboration to host the Prix de Lausanne 2020 in Montreux and are looking forward to holding this event at the Stravinski Auditorium. Kathryn Bradney, Prix de Lausanne’s Artistic and Executive Director: The Prix de Lausanne is very grateful for the collaboration and support between the City of Lausanne and the City of Montreux. The beautiful Stravinski Auditorium coupled with the Montreux Music & Convention Center (2m2c) is the perfect combination for a unique, spacious and utmost professional Prix de Lausanne 2020 ballet competition. Keeping in mind the excitement of 2020, we are currently in full preparation for the next 47th Prix de Lausanne from February 3rd to the 10th, 2019 at our traditional “Palais de Beaulieu”. Jean-Baptiste Piemontesi, Montreux’s City Councillor for Economy, Culture and Tourism: This collaboration Lausanne/Montreux is a win/win for our events and our cultural diversity. The various economic players who contribute to the development of our regions will also take advantage of it. Pierre Smets, Administrator of the “Fondation de la Saison Culturelle de Montreux”: The FSCM proves here its key role in bringing together the cultural stakeholders, allowing the audience to live exceptional moments in such a prestigious venue: the Stravinski Auditorium. 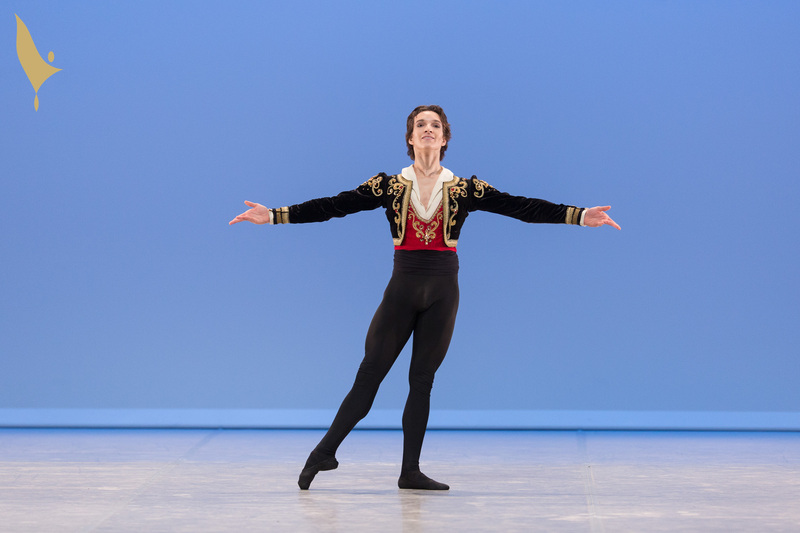 The next edition of the Prix de Lausanne will be held from Monday February 4th to Saturday 9th, 2019 at Beaulieu’s Theatre, in Lausanne.